Happy end of November. Who is ready for December and the holidays? I am about half ready. I actually have some gifts bought or planned, which is further than I usually am at this point. 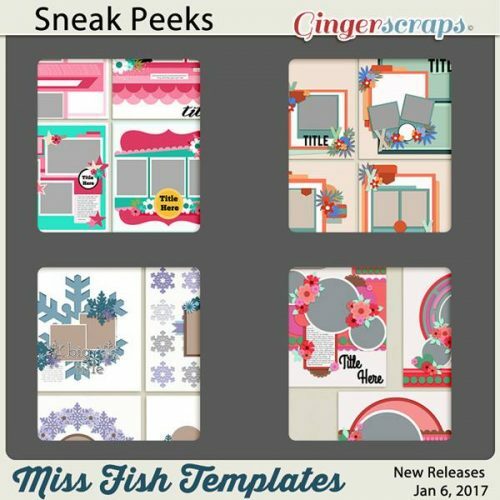 Today I’m bringing you sneak peeks for the December Buffet and the Fresh Baked releases on Friday. Make sure to head over to the store tomorrow morning to grab the Buffet goodies.